Ewi in Council at the 2nd Fuoye Entrepeneurship Guest Lecture 2015. 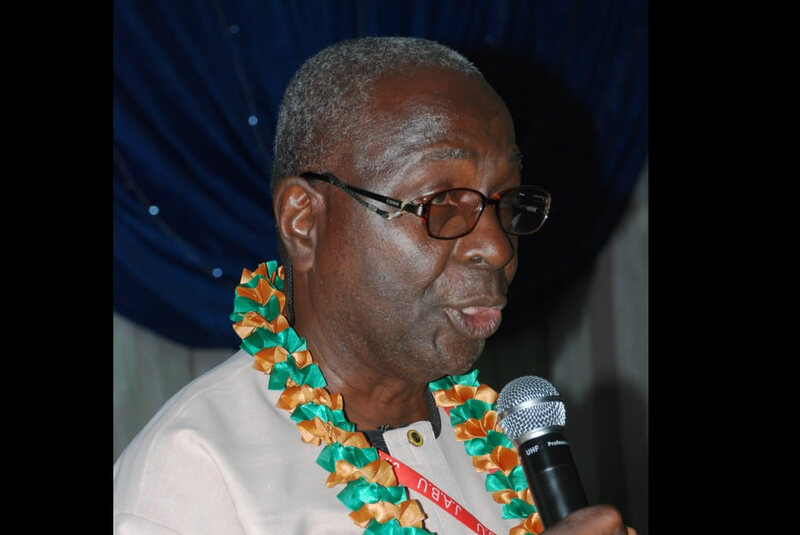 The Director, CEDSS, Prof Atere declaring the programme open. 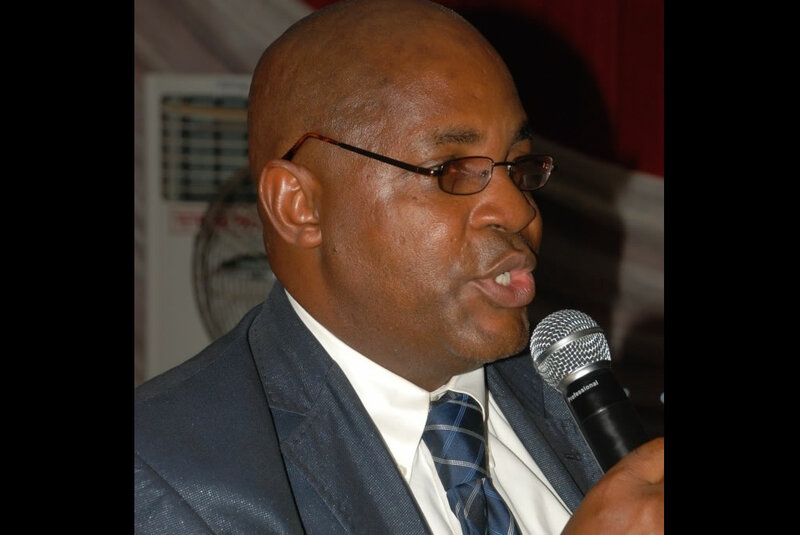 The Guest Lecturer, Prof. Adeduro Adegeye delivering lectures. Presentation of Award to Prof. Adeduro Adegeye by the Deputy Vice-Chancellor, Prof Omolehin. 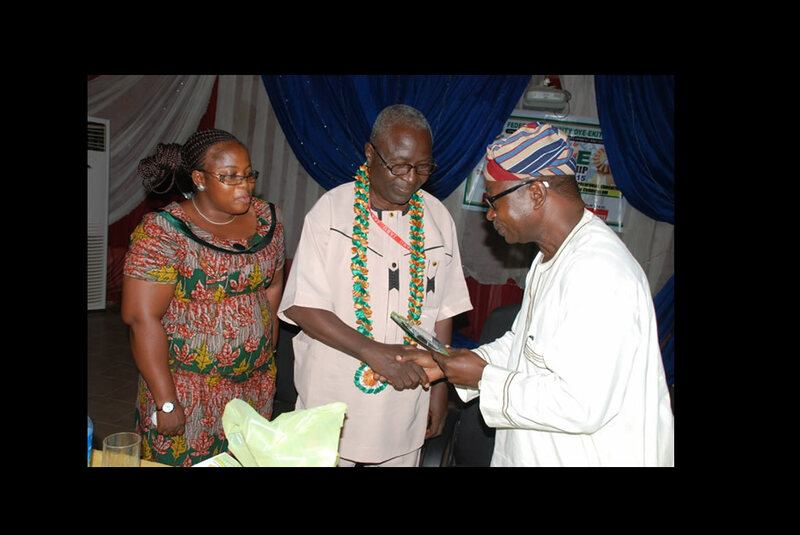 Presentation of Award by the Director, CEDSS, Prof. Atere. Presentation of Award by the University Registrar, Mr Adeyemo. Centre's products on display during the Programme.